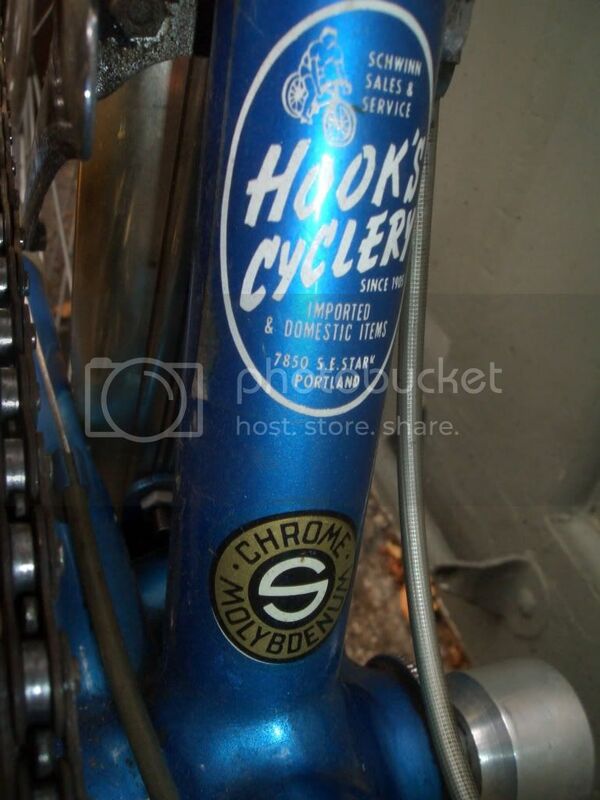 That Mininger sticker is from an old bike shop in my home town of Souderton. I believe that he went out of business some time ago and sold his remaining stock to Scooter's bike shop on Main St.
Last edited by High Fist Shin; 07-25-08 at 11:10 AM. 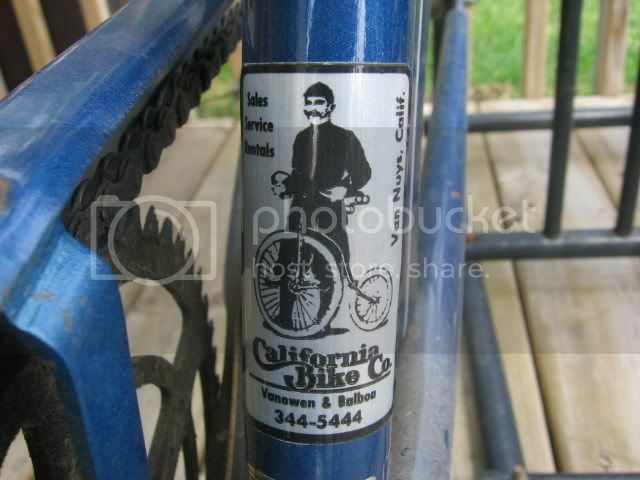 My parents bought my Puch Bergmeister in around 1960 at John's in Pasadena. From my '67 Varsity. 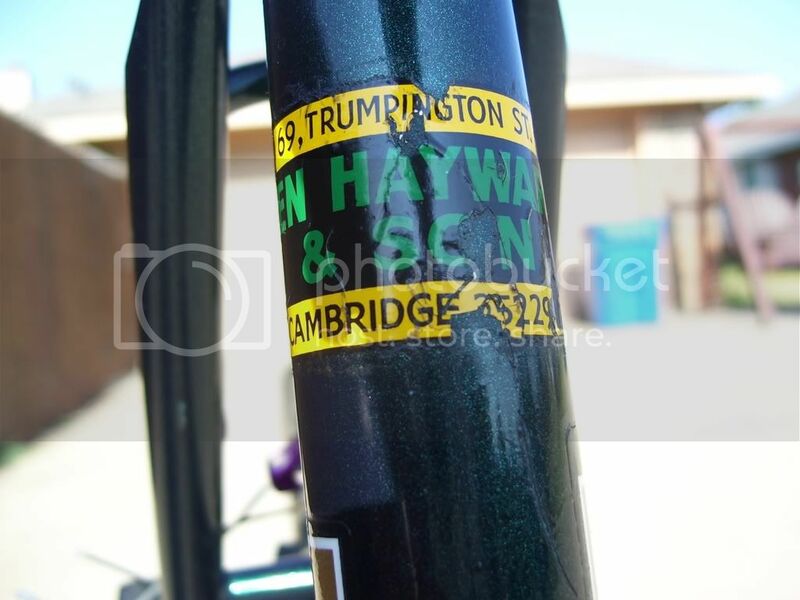 Another BF member recently reported this was his local shop growing up. They're still in business, apparently(!) - dropped the mowers, though..
Zumwalt is still in business, but is now located on El Cajon Blvd in SD. I was in there a few months ago. 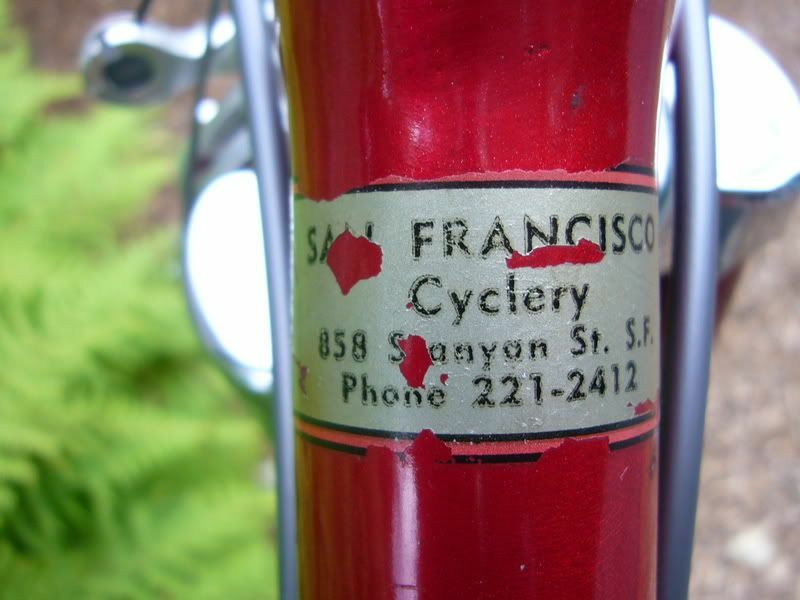 It is interesting how far bikes travel. 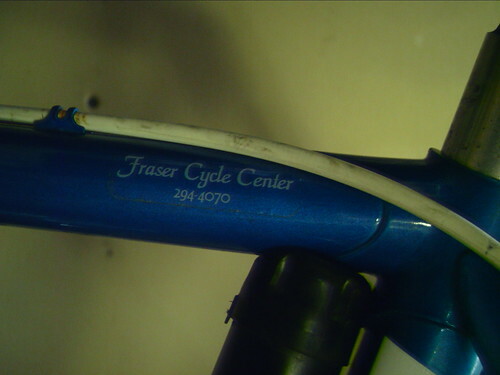 I had a Trek 720 that was originally sold in a bike shop from Virginia, and I sold it on eBay a few months back to someone in Virginia less than 10 miles from there. 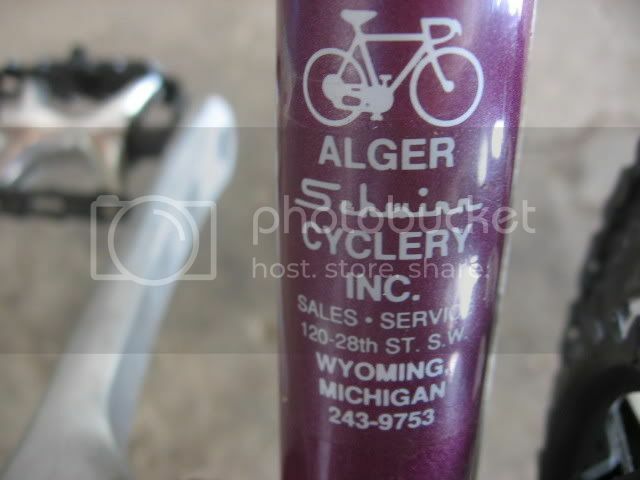 Here is one I found at a bike shop in Kalamazoo, Michigan. 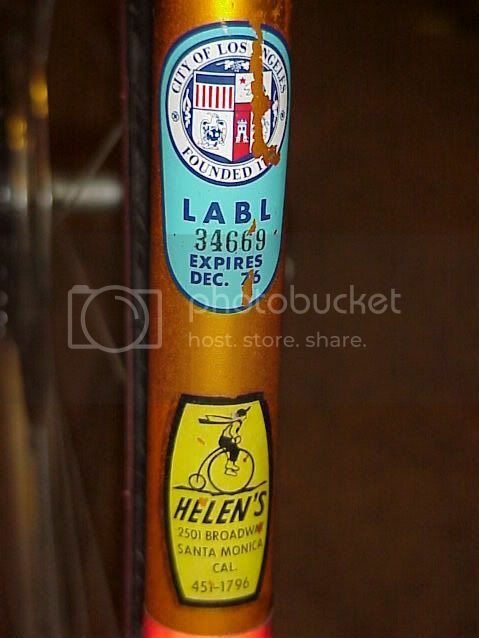 I also have a fetish for old registration stickers too. 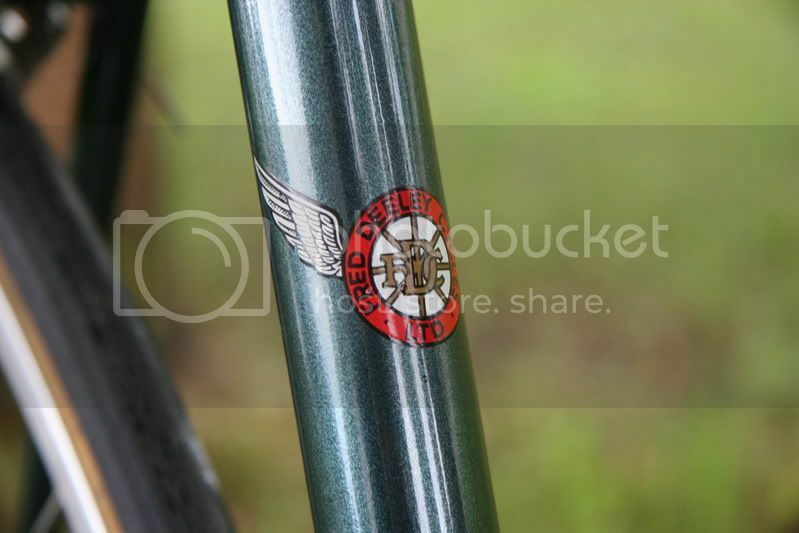 Here's one from my Raleigh C-50 I bought new in 1993. 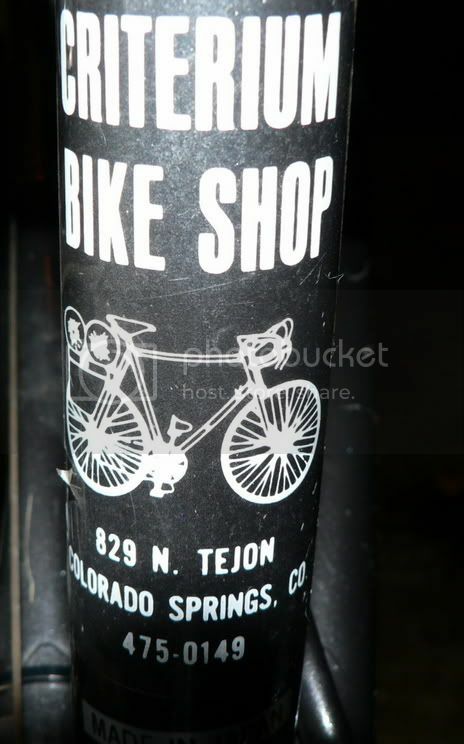 They're still in business, too. Last edited by cb400bill; 08-15-08 at 04:06 PM. The only logo I would be concerning myself with in Kalamazoo is the one in under your name! Larry recently made a triumphant return to Chicago and I have been in heaven ever since. That was some kind of affair. Glad to hear the issues have been settled. From my Dawes Super Galaxy, and it's home port of Cambridge, England. 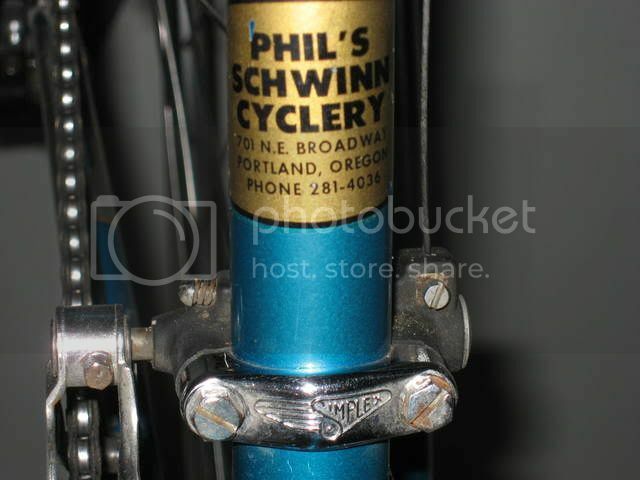 From the "Dump Find" Schwinn Super Sport. How did it arrive in NH? And I gave it to a fellow in Indiana. Click on pic for larger. Still there today, never been in though. 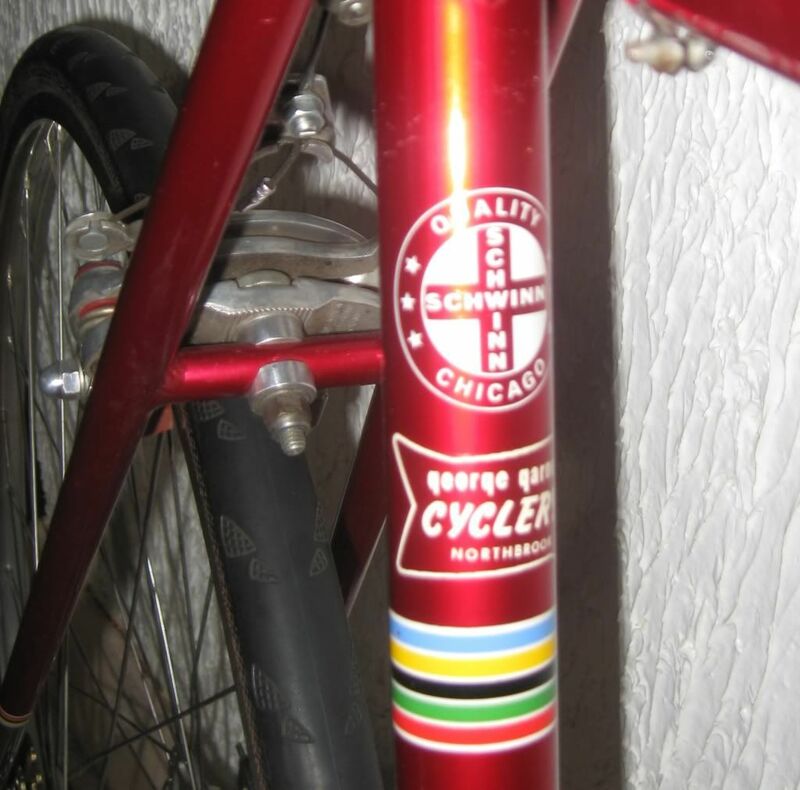 George Garner Cyclery of Northbrook, IL. 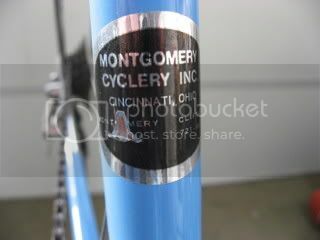 The bike is a 1972 Road Race Paramount.